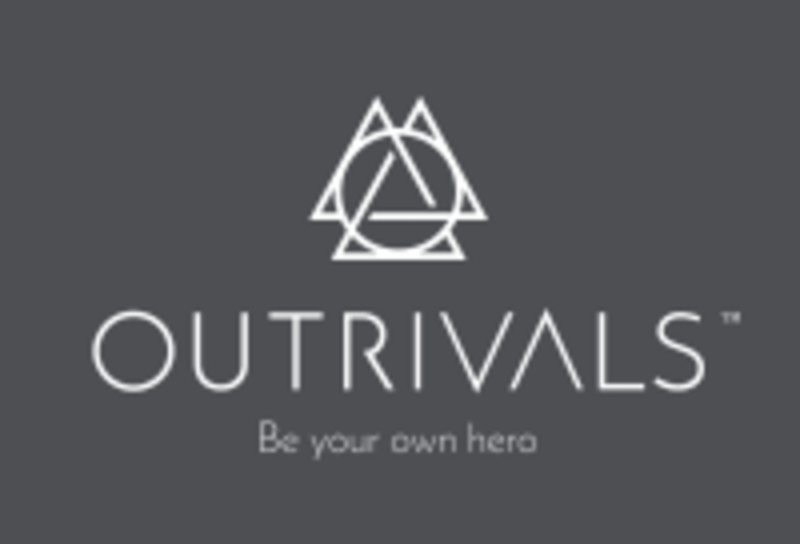 Start taking classes at OUTRIVALS and other studios! Taught by our team of professional and amateur boxers, our boxing classes are a great addition to our offering providing you a fantastic conditioning workout! Classes are a maximum of 10 people to keep in line with our small group personal training classes, you'll walk away feeling like you've just come out of a personal training session with technique and form being one of our top priorities here at Outrivals. See you soon! We've got you covered for pretty much everything from smoothies to hair ties*! Amenities: Changing rooms, showers, Hair dryers, protein smoothie and nutrition bar, retail area, hair straighteners, wifi, shampoo/conditioner, body lotion, towels, class area, personal training area. *Please note that Boxing wraps are a compulsory requirement for all our Boxing classes to help with your wrist health and technique. We have our very own OUTRIVALS Boxing wraps & gloves that you can buy from Front of House. From Old Street station, take the steps on exit 1 City Road North (East side), walk up city road and bear right onto East Street. Take a right at the Premier inn (Silicon Way) which then leads straight onto Corsham Street. Keep on the left hand side of the road till you see our black sign above our black entrance doors to our studio. Please press the buzzer to come in. Walk takes 2 minutes from Old Street Station. Brilliant class! Really upbeat and fun! Shane is a great instructor! Great small class focusing on technique. One on one when needed. Pushes to your full potential. Friendly and fun trainer. Very good work out. Good body sparring rounds. Great instructor who was really nice about me being a total beginner! Generally fine. Shane was friendly. However, as compared to other boxing classes at Outrivals, I felt that there was little emphasis on proper technique. Also, the breaks in between sets were too long. Small class which was good :) High intensity, paired up exercises. Beginners can do the class but if you are alittle knowledgeable in boxing and get paired up with someone of a different level it may be alittle frustrating - glad I had my training partner in the same class!